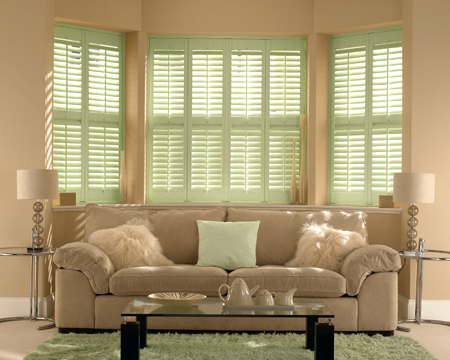 Pleated blinds give you exactly the level of light and privacy you want, with a neat and tidy appearance. As well as being able to choose from our huge range of fabrics, you can decide whether to subtly allow light through, or opt for a blackout material. The pleated top (the headrail) is unobtrusive and the fabrics are thin, so they form slim, neat folds as you raise them. In the fully up position they don’t obscure the window at all. Our pleated options can be fitted with a cleat for the cords to make them child safe and they’re ideal for use as a perfect fit option for uPVC frames. 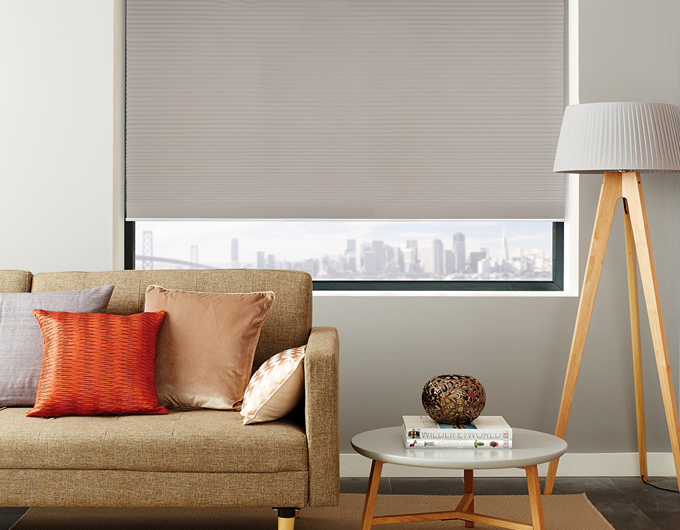 We can also supply cellular blind fabrics which help keep heat in the room. Or you can go for sheer fabrics which give you daytime privacy and a very stylish look. 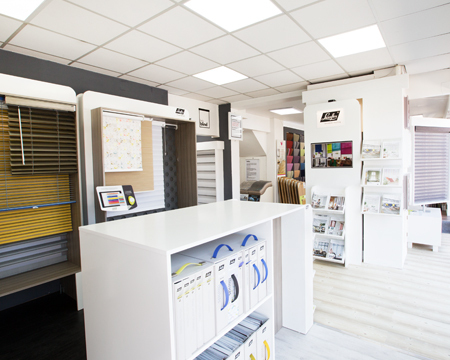 Call into the showroom to browse through all our different looks and options.